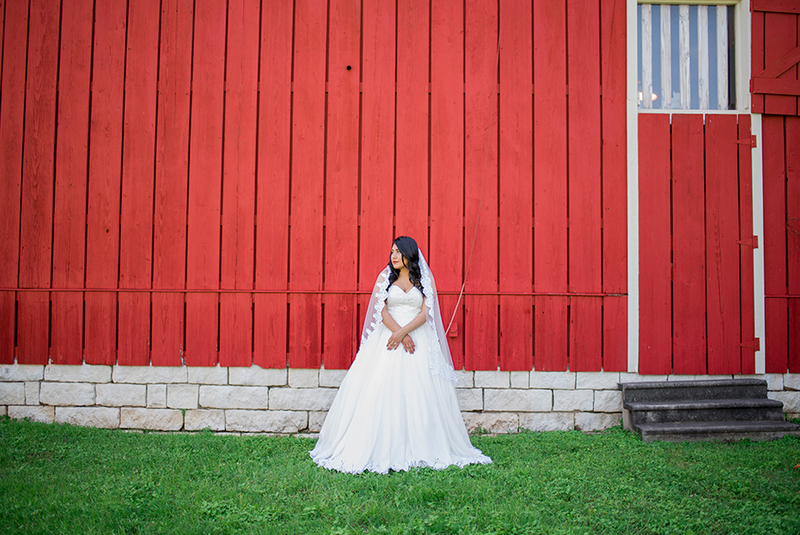 I am so excited to share this post! 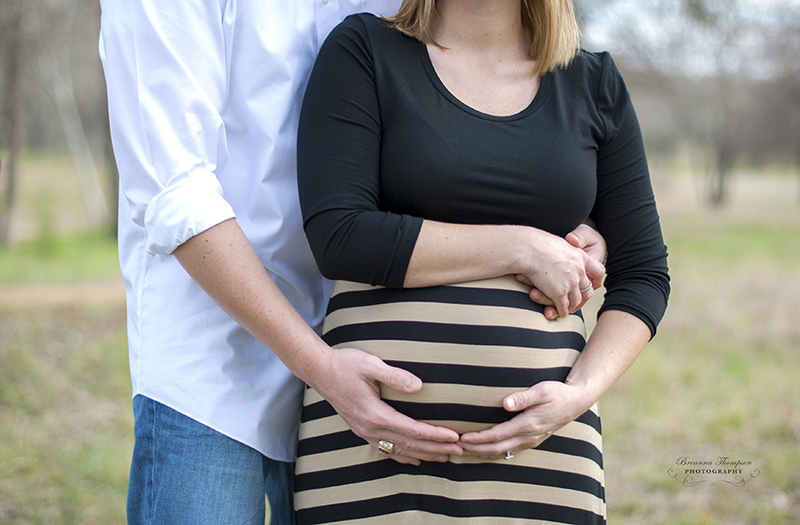 I photographed Kyle and Heather’s maternity photos with their first child, Lily. 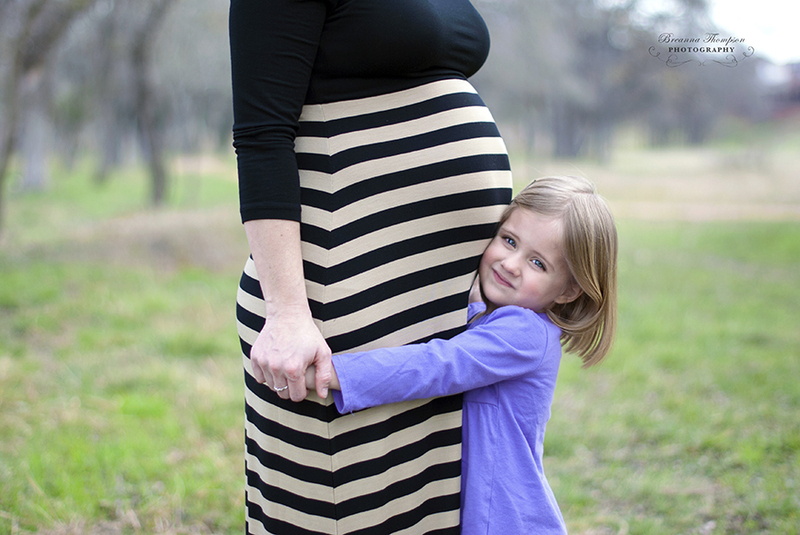 Now, as you can see, Lily is a beautiful 3 year old and is about to be promoted to big sister! 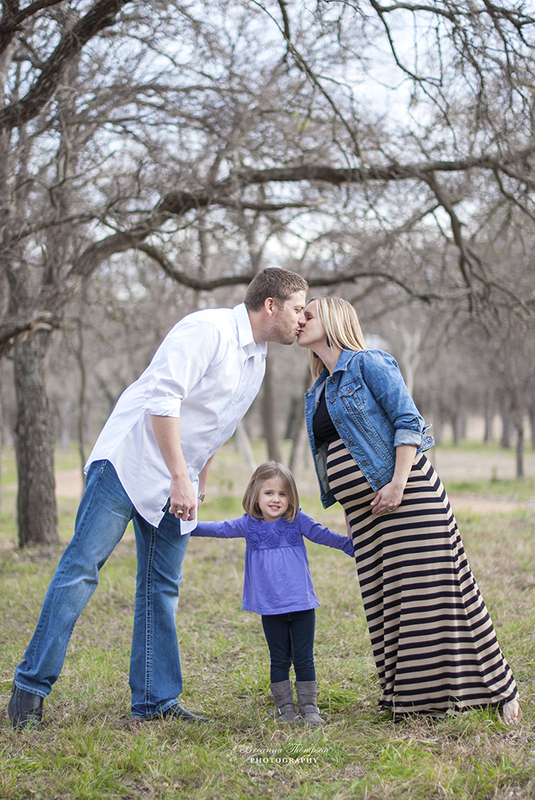 This wonderful family is expecting a sweet little boy in March and I can’t wait! We spent the session at a little jogging trail/park area in their neighborhood and I gotta say…I LOVE what the bare branches of the trees did for these shots! I was really excited that in their first maternity session it was very much summer themed and now this maternity session is winter themed. Thanks again, Kyle, Heather and Lily! Love y’all! The shot on the left is from their first maternity session, and we attempted to replicate it in the right photo with their second baby! Awesome pics Breanna. Best I have ever seen. And could you please get me that woman’s number in the pics! What a hottie!